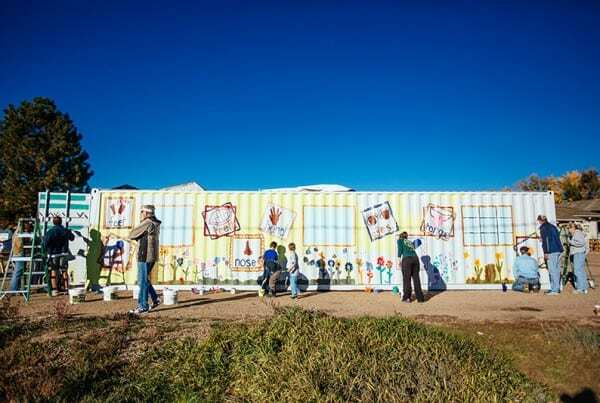 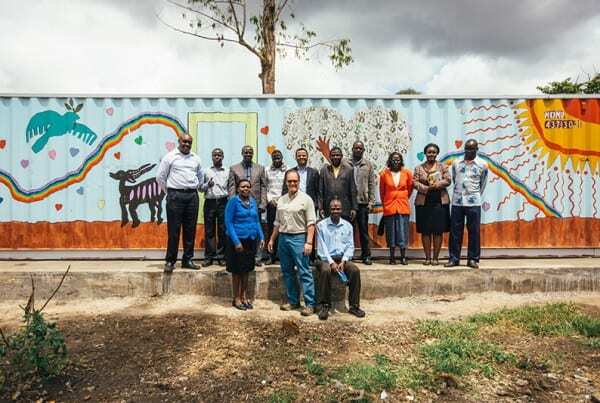 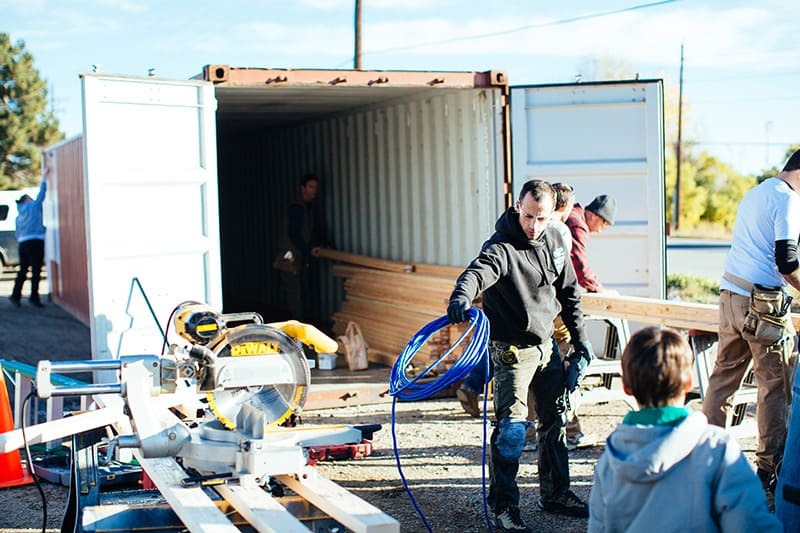 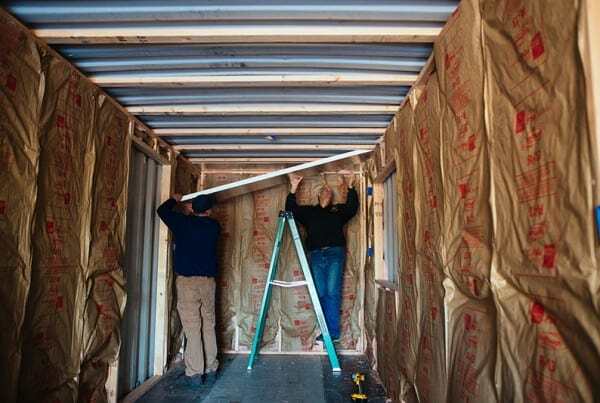 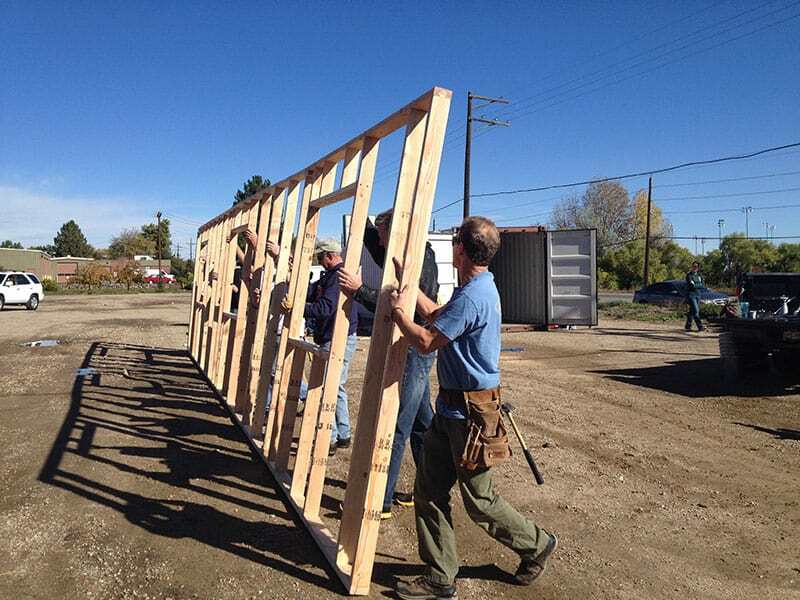 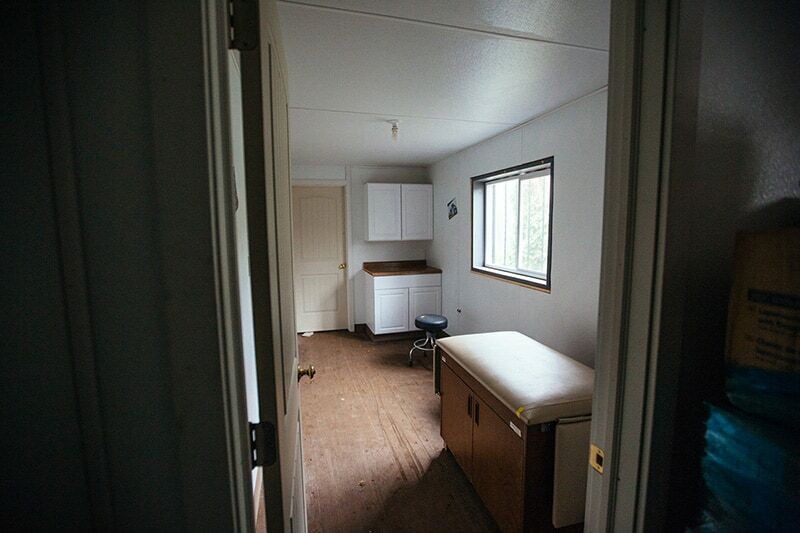 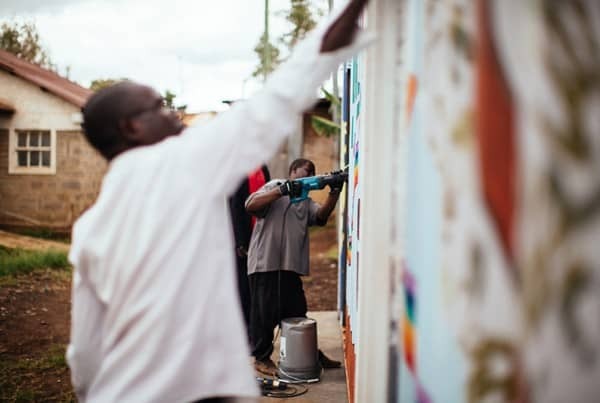 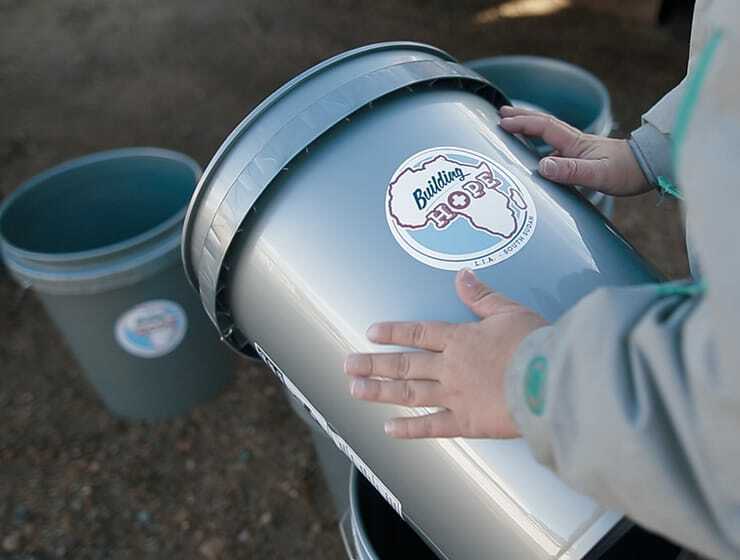 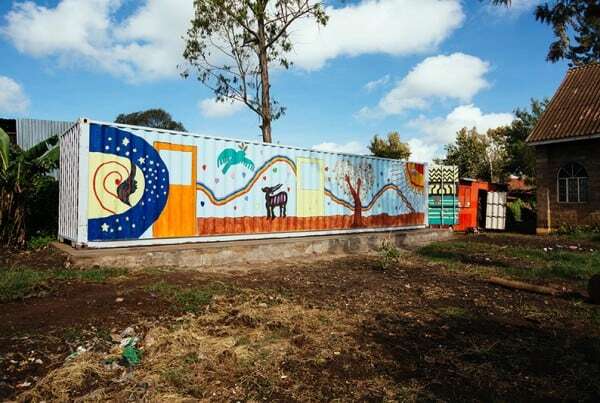 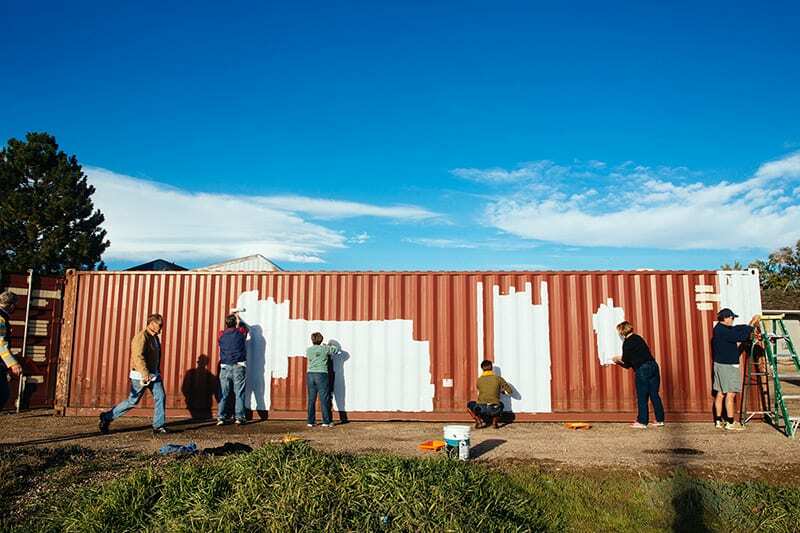 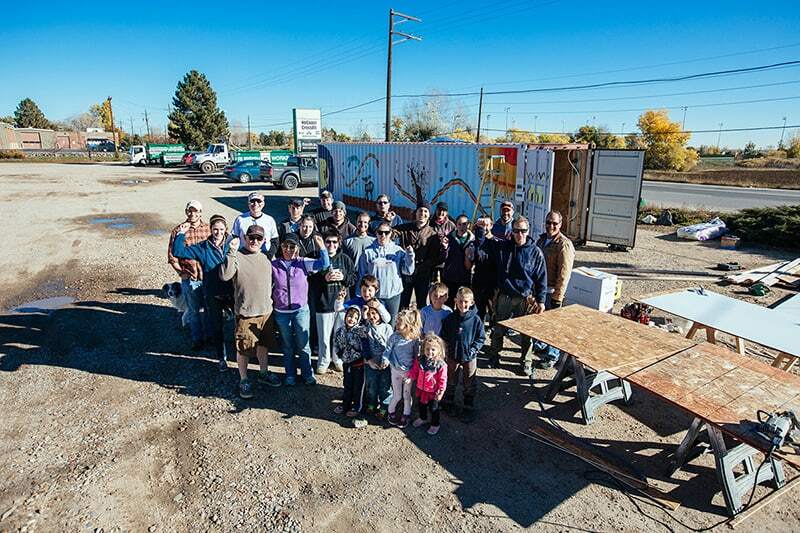 The generous members of the Louisville, Colorado community united their efforts in fall 2013 to transform a shipping container into a life-giving medical clinic for an underserved informal settlement in Nairobi, Kenya. 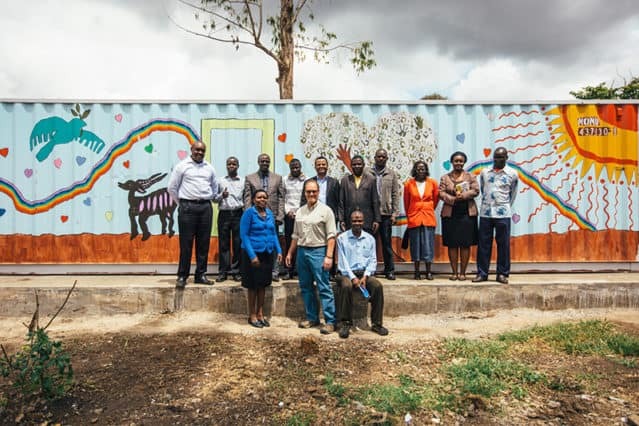 Over the course of a few months, the Louisville community primed, painted, and furnished the container, and solicited medical supplies to send a fully-functional medical clinic to Nairobi. 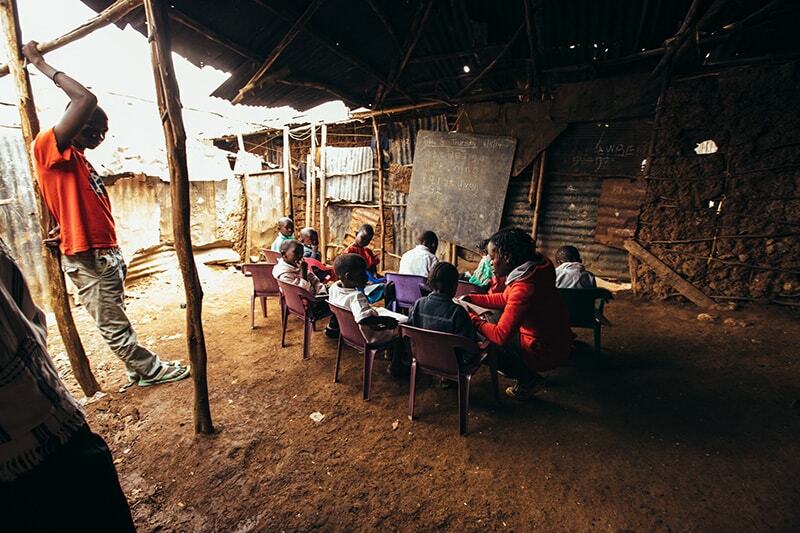 Operated by the African non-profit agency Life In Abundance International, doctors and medical staff treat hundreds of patients through the clinic daily, many of whom have never had access to medical care. 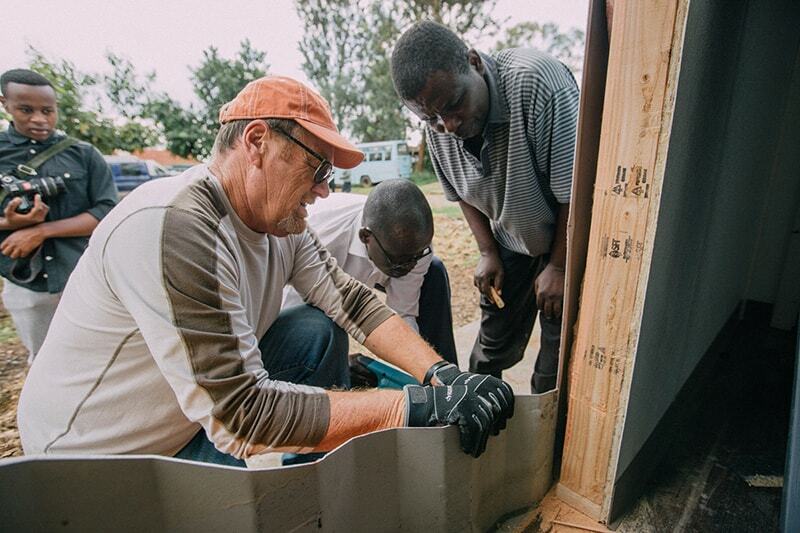 We were fortunate enough to capture complete media coverage with photos and video from day one in Louisville to set up in Kenya. 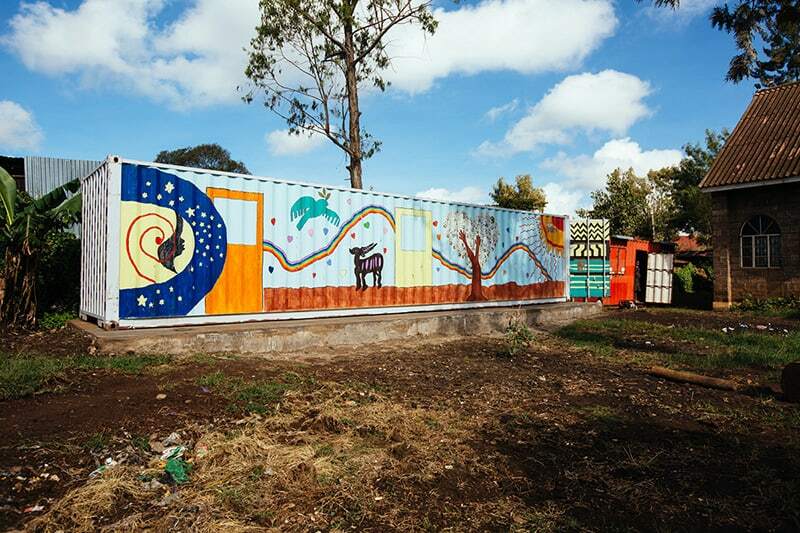 Clinic Headed to Kibera Almost There! Transformational Development: Restore, Renew and Inspire from Life in Abundance on Vimeo.